We are a global leader in the design, manufacture and distribution of fashion, luxury and sports eyewear. 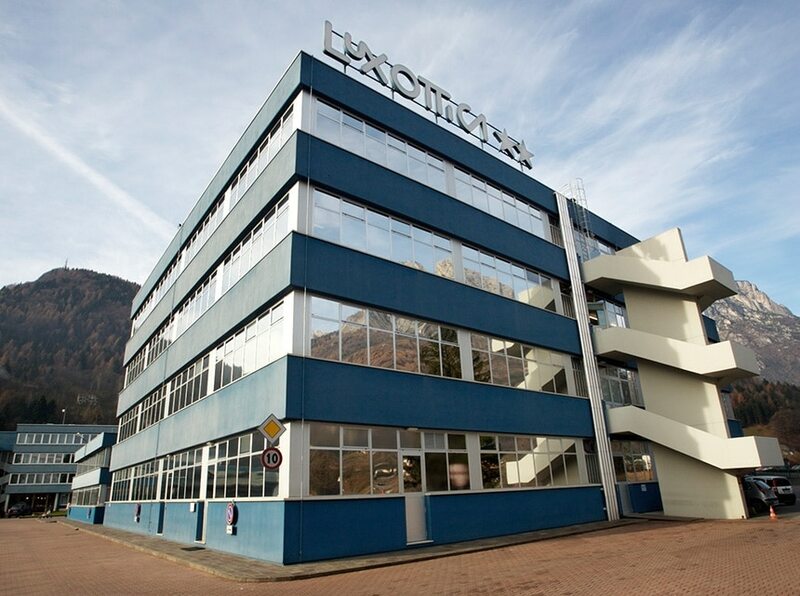 From the first sketches to the finished product, Luxottica uses the highest technical and stylistic standards, resulting in beautifully crafted products known and loved throughout the world. There’s no place quite like Luxottica. We are more than 80,000 deeply passionate Luxotticans. Those who work at Luxottica know they are part of something unique. Team spirit is a founding value that enables everyone to progress in their work thanks to a positive, supportive and merit-based environment. Are you interested in joining Luxottica? Find out more about Luxottica’s worldwide presence and the opportunities in each country. Our goal is to create the highest quality eyewear by interpreting the needs, desires and aspirations of consumers everywhere. This is our mission and we pursue it passionately and responsibly, keenly aware of the critical role glasses play in consumers’ well-being, productivity and personal style.